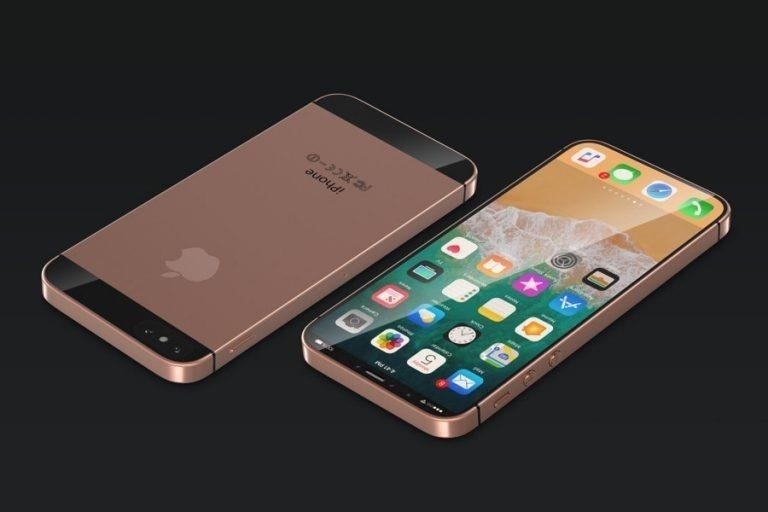 According to Focus Taiwan, the iPhone SE 2 will be sporting the A10 processor, the same as on the iPhone 7. 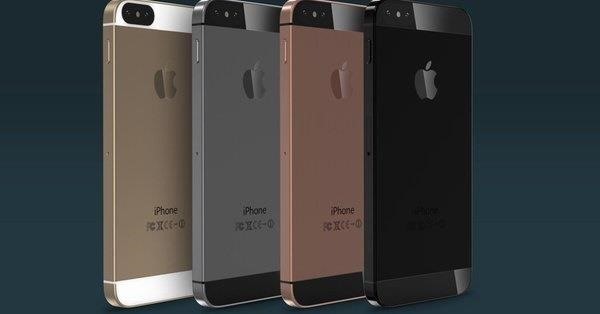 This falls in line with the trend from the iPhone SE, which used the 6S's A9 processor. If anything gives this rumor more validity, it's the fact that Apple has done it before. we can expect infinity display but wireless charging its impossible it wont be convenient in a Small Device !